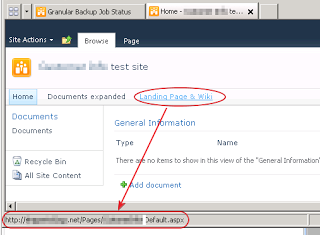 SharePoint 2013 Hosting :: How to Configure existing URL located in the Top Navigation Bar? In this tutorial, I will explain you how to to Configure existing URL located in the Top Navigation Bar as the referenced site URL has changed in SharePoint 2013. The top link bar helps users of your site navigate to alternative sites within the site collection by displaying a row of tabs at the top of pages in the site. the top link bar is additionally referred to as global navigation, as a result of it can be the same across all of the web sites in a site collection. However, subsites can be configured to not show in the top link bar of the parent site. the options offered to you for configuring your top link bar will vary depending on whether or not the publishing features are enabled for your site collection. Also, in parallel, I had to modify the template used to create the new sites into this Web App. 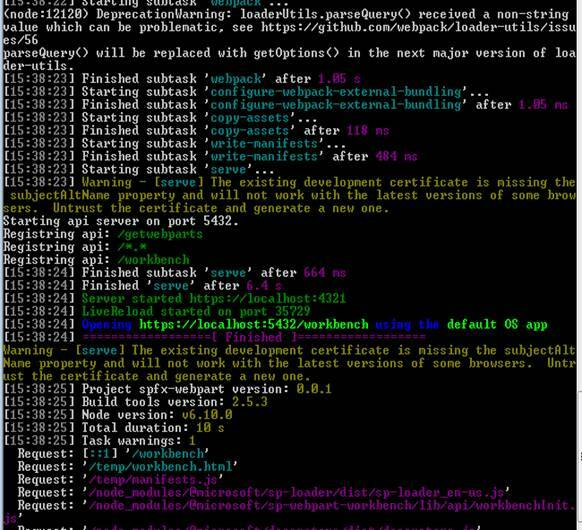 Doing this will avoid having to run this script periodically to correct the changes. 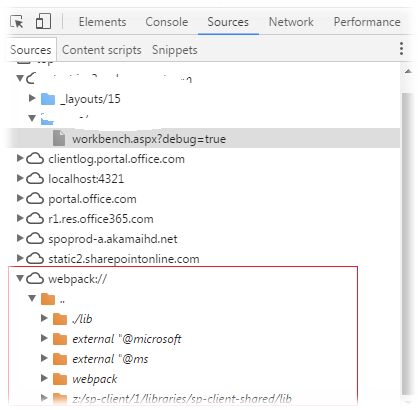 SharePoint 2013 Hosting – HostForLIFE.eu :: How to Copy Item Attachments To SharePoint Library Using PnP PowerShell? In this blog, we are going to learn how to copy the attachments from a single list item to SharePoint library using PnP PowerShell. The following snippet helps, you to get the attachments from a list item and uploads to the shared Documents library in a current context site. After running the powershell command, it asks us to confirm the sourceurl and target url. If the file already exists in the targeturl, we have to add -OverwriteIfAlreadyExists $true to avoid the file already exists error. Below is the example copies the two attachments from the single list item to the folder within a SharePoint library. 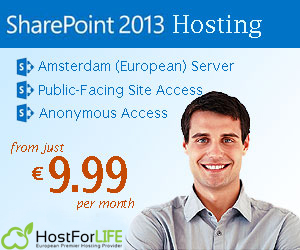 SharePoint 2013 Hosting – HostForLIFE.eu :: How to Uploading Large Files In SharePoint Online? By default, client-side scripting has some restrictions while posting large sizes of data in different browsers. While using Angular HTTP post to upload a file, I’m facing an issue — more than a 100MB file upload breaks in some of the browsers like Chrome, Firefox, etc. Now, I’m using file chunking to post the file as split chunks by SharePoint REST API.